It hardly seems like winter when the temperature is in the 70’s, nice. We are part of the winter migration called “snowbirds.” How remarkably easy travel becomes with a truck and trailer! From Pie Town we dropped due south into the Gila National Forest. 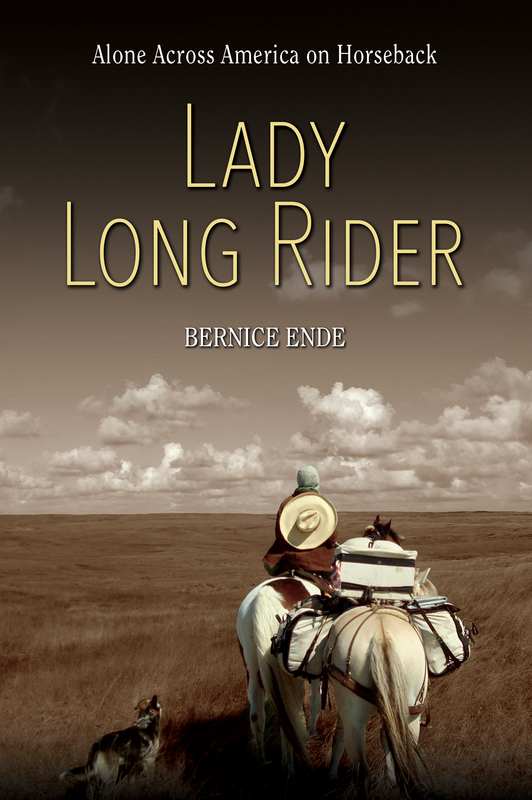 Jeanetta Sturgeon knew Annie George and Susan Dent (horse-gals) who own property just outside the forest boundary. Anne makes saddles, Susan’s a vet in Alaska. Annie provided us with water other wise it would have been impossible to have stayed where we did. We enjoyed one full week of lively conversation, sunshine, shared meals and trail rides with two new friends. 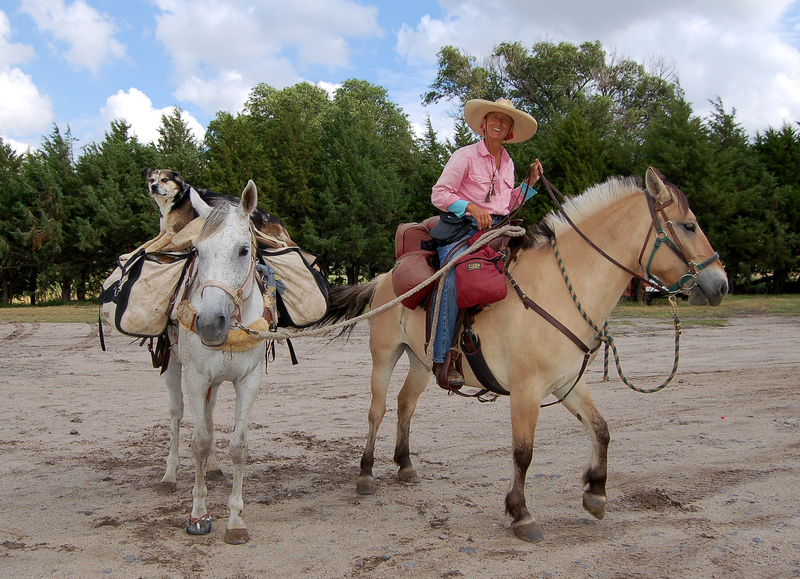 Doug Dexter, president of Gila Back Country Horseman, Rosie and Pat Wolph who invited us in the first place. The setting was by far the most interesting place for a BCH gathering I have been to. Rosie, her dog Bella and I toured the unique historical Silver City, joined the Gila Back-Country Horseman’s Christmas party at the Buckhorn Saloon and Opera House in Pin’os Altos (north of Silver City) and watched the Super Moon rise and brilliantly illuminate the sky. As the weather turns cooler we head further south for Arizona looking for more canyons to explore, more sun and perhaps more new friends to warm us. We drove past this in Pin’os Altos just up from the Buckhorn Saloon.